Metairie, LA – The New Orleans Zephyrs beat the Nashville Sounds twice on Monday night at Zephyr Field, taking game one 4-3, and game two 3-1. The first matchup featured the completion of the contest the two teams began on April 27th, a game that Arnold Leon initially started. The Zephyrs could not use their original starter, Adam Conley, because he was promoted to Miami yesterday. Leon threw 3.2 innings of scoreless baseball before rain ended his outing the first time. After the game resumed, Leon retired the first 9 batters he faced before Juan Diaz singled with two outs in the seventh. Leon would walk the next two batters and manager Steve Scarsone went to his bullpen attempting to preserve the 2-0 lead the Sounds had earned via RBI from Joey Wendle and Kent Matthes earlier in the game. 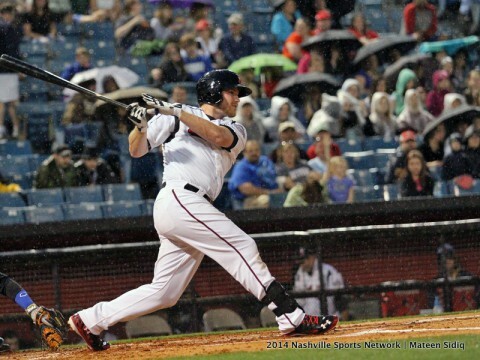 Nashville, TN – It took five hours, 26 minutes, 18 innings and an infielder pitching for the New Orleans Zephyrs to finally edge the Nashville Sounds on Saturday night at First Tennessee Park. The night marked the longest game Nashville has been a part of since losing a 24-inning affair, 5-4 with the Zephyrs at Greer Stadium on May 5th, 2006. The Sounds fell behind early when former Sound Vinny Rottino took Sounds starter Barry Zito deep to give the Zephyrs a 2-0 lead in the fourth inning. Metairie, LA – The first-place Nashville Sounds (62-55) were held without a run Monday night at Zephyr Field in their 4-0 loss to the New Orleans Zephyrs. It marks the team’s sixth shutout loss of the season. The Zephyrs took the lead early on, scoring a run in the bottom of the 1st inning courtesy of Justin Bour’s low liner into right field that brought in Austin Wates from third base. Zephyrs right fielder Brian Bogusevic increased New Orleans’ lead to two with his RBI double in the 4th inning, which followed Bour’s leadoff double. 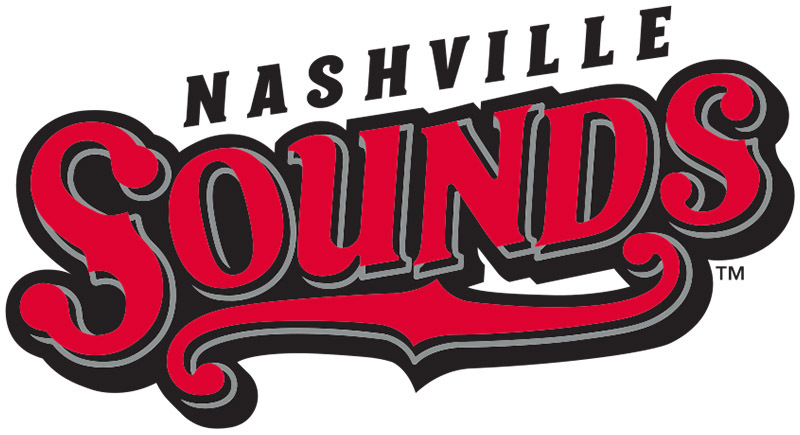 Metairie, LA – Pitcher Michael Blazek tossed 5 2/3 scoreless innings and accounted for three of Nashville’s four runs scored in the Sounds’ 4-2 victory over New Orleans on Saturday evening at Zephyr Field in the opener of a four-game series. With the victory, the Sounds (62-53) maintained their two-game lead in the PCL American Conference Southern Division. 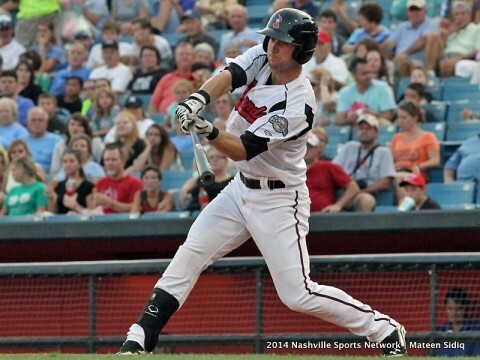 Nashville, TN -The first-place Nashville Sounds (58-51) had their win streak end at five games, as the Oklahoma City RedHawks mounted a four-run rally in the 9th inning to win 6-5 Sunday night at Greer Stadium. With Sounds reliever Rob Wooten (0-1) on the hill in the 9th, the RedHawks pulled to within one run via a pair of RBI singles by Matt Duffy and Max Stassi, but it was nine-hole hitter Joe Schlafani who provided the game-winning blast: a two-out double off the right field wall that scored two runs. Stassi scored from first on the play, barely beating out the throw from the outfield. Oklahoma City, OK – Despite rallying to tie the game in the 7th and 8th innings, the Nashville Sounds (53-49) were unable to top the Oklahoma City RedHawks Sunday night at Chickasaw Bricktown Ballpark, losing the series final 7-5. In the 8th inning, Sounds shortstop Hector Gomez, 3-for-4, belted a two-run home run, his 11th of the year, to level the game at five runs apiece; but the RedHawks answered by driving in two runs on a pair of two-out singles in the bottom of the frame, proving to be the difference. Oklahoma City, OK – Sean Halton ripped a pair of doubles and drove in three runs to lead the Nashville Sounds to a 7-3 victory over the Oklahoma City RedHawks on Saturday evening at Chickasaw Bricktown Ballpark. The Sounds grabbed a 2-0 lead in the top of the second inning against Oklahoma City starter Tommy Shirley. After Jeremy Hermida drew a leadoff walk, the red-hot Halton (2-for-4) plated him by driving an RBI double to left. 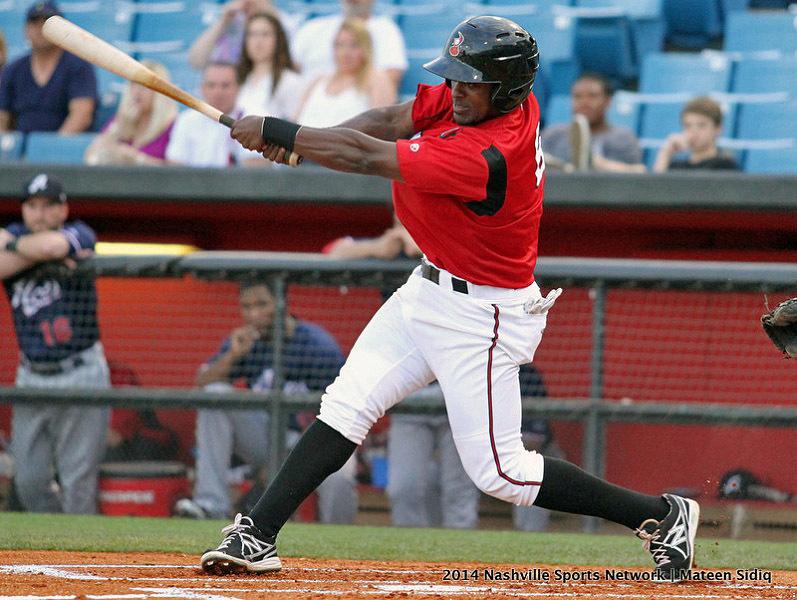 Halton, who is hitting .400 (28-for-70) over his last 17 contests, later scored on a double play grounder. 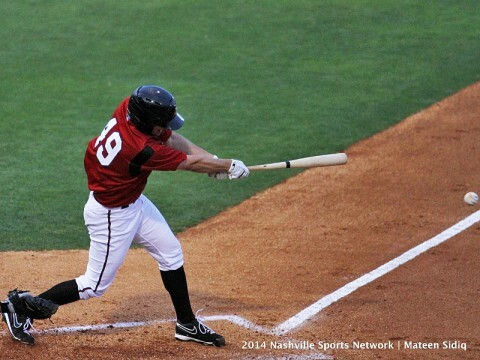 Oklahoma City, OK – The first-place Nashville Sounds (52-48) split a doubleheader with the Oklahoma City RedHawks Friday night at Chickasaw Bricktown Ballpark, winning the opener 7-6 before falling in the nightcap by a 9-7 margin. 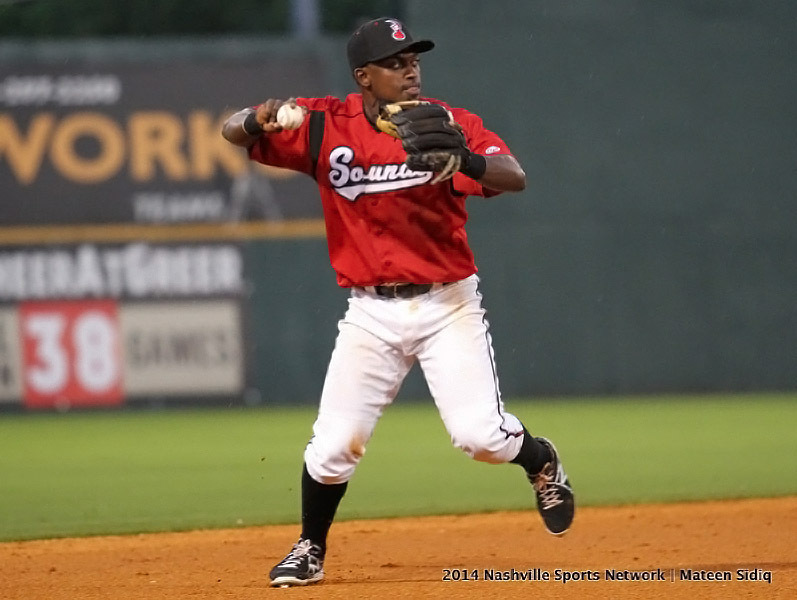 In the opener, the Sounds survived a late surge from the RedHawks to hold on for a 7-6 victory. Leading by one run with one out in the 7th inning, the Sounds allowed Oklahoma City a pair of runners in scoring position; but closer Jeremy Jeffress settled in to fire a strikeout and induce a groundout to end the threat and pick up his fifth save of the season.